Not everyone is fated to survive a horrendous building collapse, albeit losing both legs. 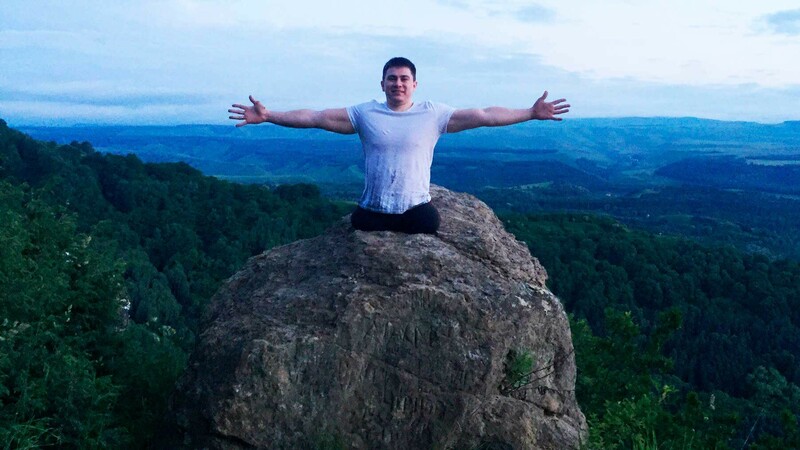 Rustam Nabiev not only remained alive, but he also found happiness and a meaning in life. This is what his Instagram blog is all about, proving to everyone that life is beautiful. And this is the most inspiring blog you’ll ever read. 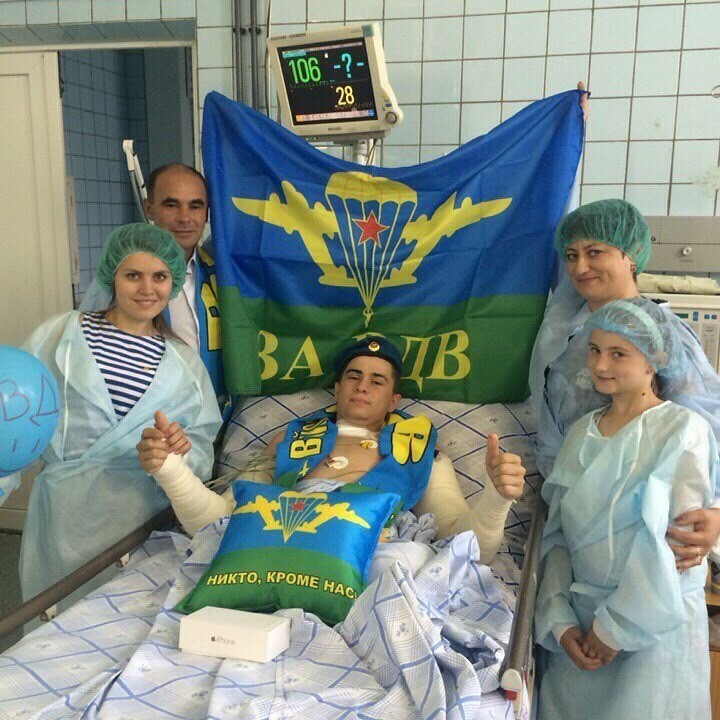 The 25-year-old Rustam from Ufa survived a terrible disaster when his army barracks collapsed on July 12, 2015. He considers this date to be a “second birthday.” Twenty-four of his fellow servicemen died that day, but despite being buried under the rubble all night, he was rescued. There was a price, however; the loss of both his legs. Still, Rustam did not give up. Today, he plays ice hockey and writes a popular blog. 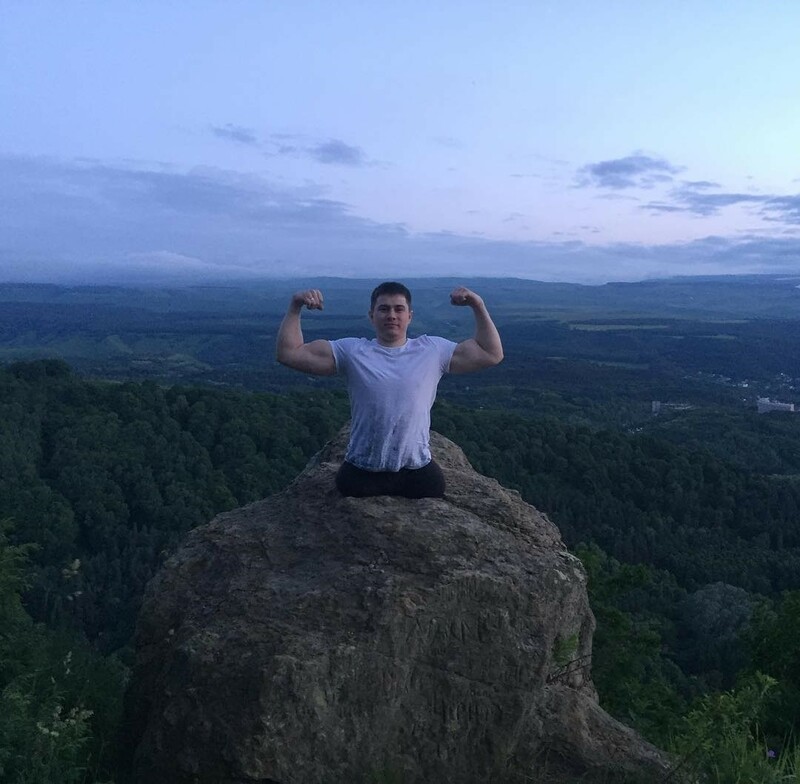 We talked to Rustam about his love of sports and about recovering from tragedy. “I played sports before I joined the army, but not professionally, just for fun. I did athletics for six years and then weightlifting for another four years,” Rustam told Russia Beyond. Today, ice hockey is Rustam’s main activity, and his team participates in various competitions and often travels abroad to European tournaments. 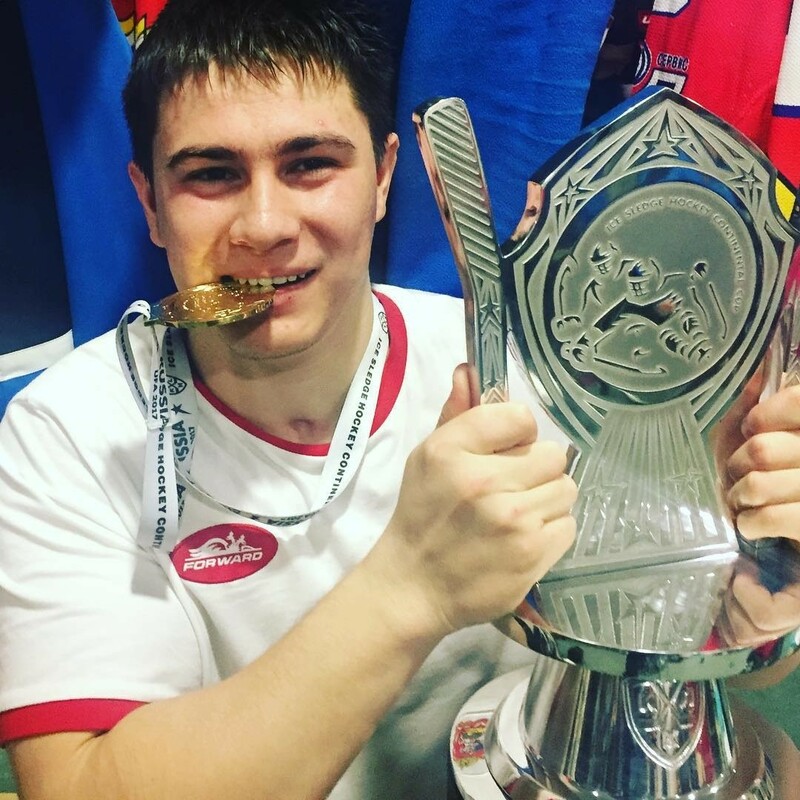 In 2017, Rustam’s team won the European Continental Cup in sledge ice hockey, and they took a bronze medal at the Championship of Russia, as well as gold at the European Championships in Poland and the 2018 Malmo Open in Sweden. Rustam was very pleased with the Russian national ice hockey team’s victory at the Pyeongchang Olympic Games. “I am proud that despite the sanctions and the bans, our athletes didn’t give up. 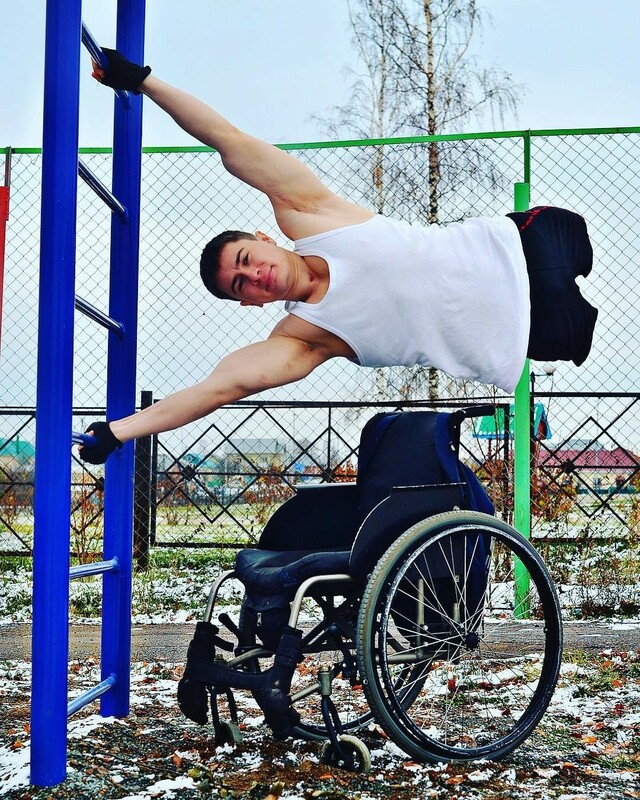 On the contrary, they proved that we are a great sports nation!” Rustam says that performing in the Olympic and Paralympic Games is his ultimate goal in life. Followers ask Rustam about his everyday life. He shows gadgets that he has in his apartment – for example, special appliances to help him to take a shower. Also, Rustam goes around Ufa checking how well the city is geared to the needs of people with disabilities. In this video Rustam talks about how he uses his car. “I ordered manual controls in Moscow after I bought the car. It is very good, high quality German equipment, which has made my life a million times easier.” But Rustam admits that the equipment was rather expensive. One of the strongest sources of inspiration in Rustam’s life is his wife, Indira. “I can talk nonstop about my wife; she is amazing. She saved me and pulled me through that tragedy. 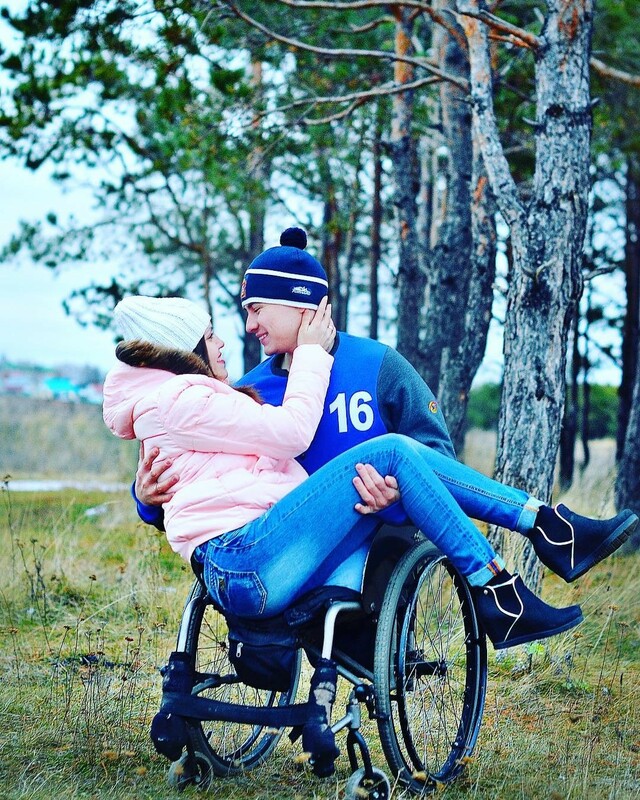 At that time we had been seeing each other for five years, and she stayed with me and was not afraid to accept me with my disability,” Rustam says. Rustam says it was Indira who saved him. She was always by his side: She used to feed him with a spoon in the intensive care unit and looked after him as if he were a baby. “I love her very much and everything I’ve achieved so far is thanks to her.” Recently, the couple had a daughter. 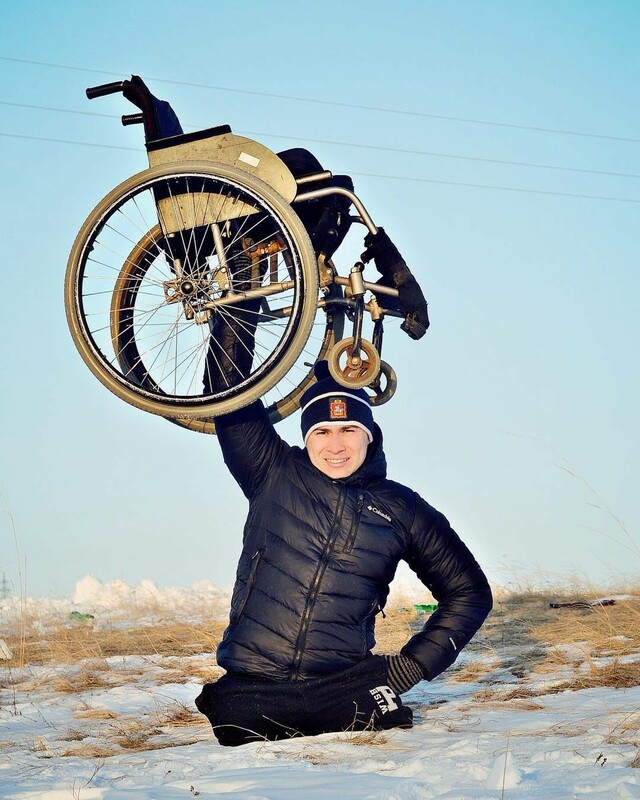 Read more: I’m a wheelchair user: How easily can I travel around Moscow and St. Petersburg?